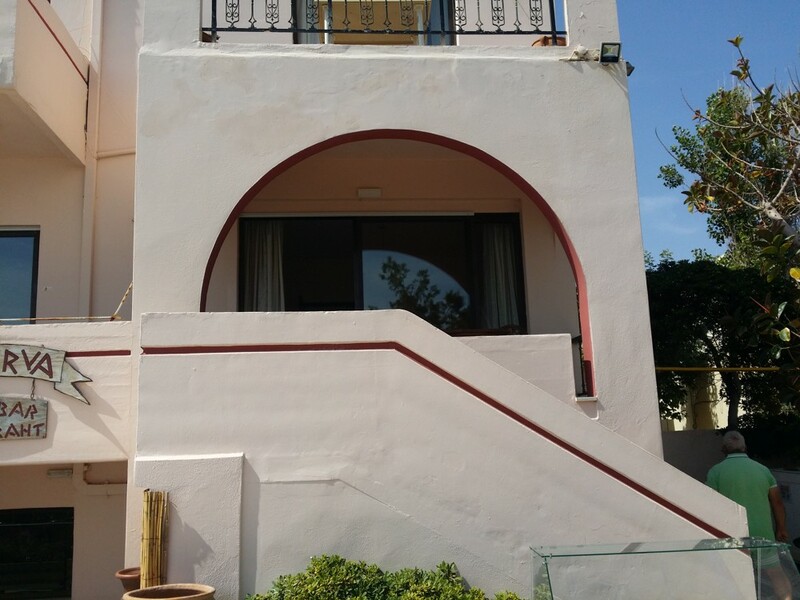 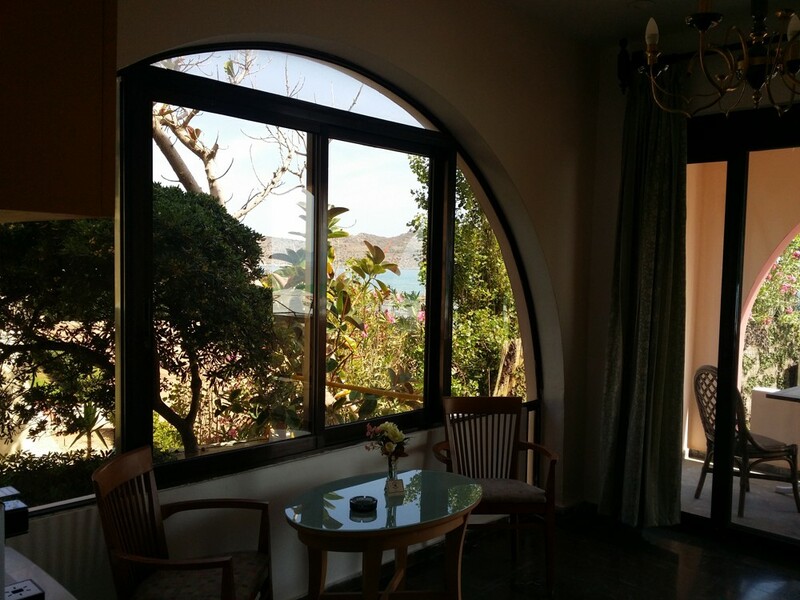 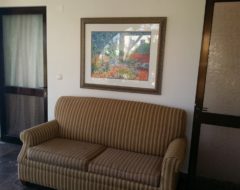 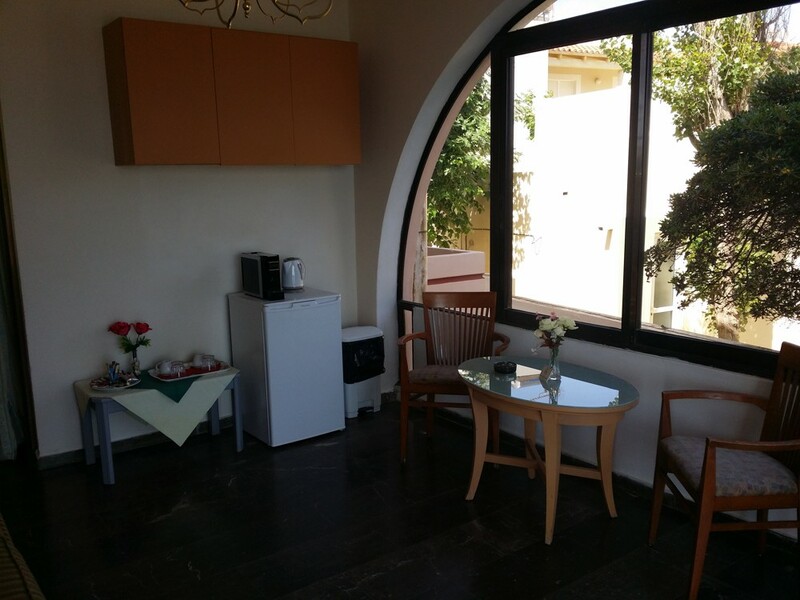 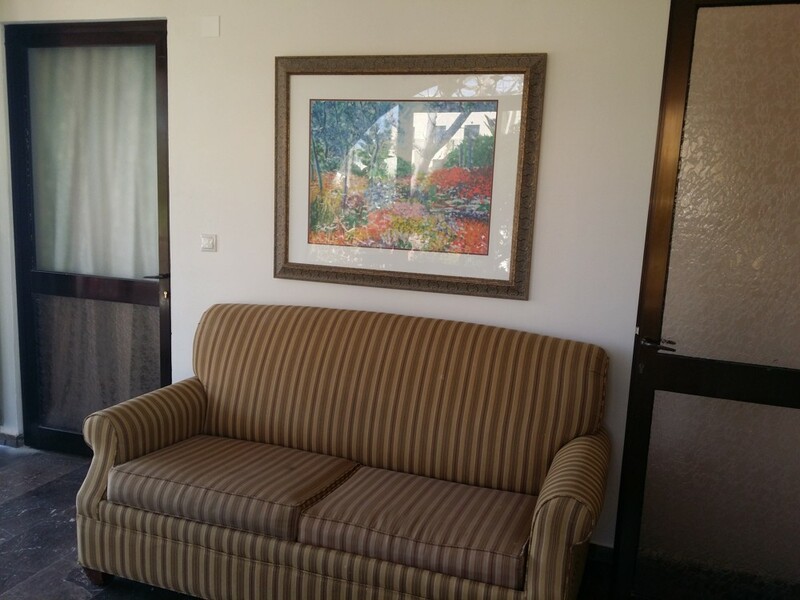 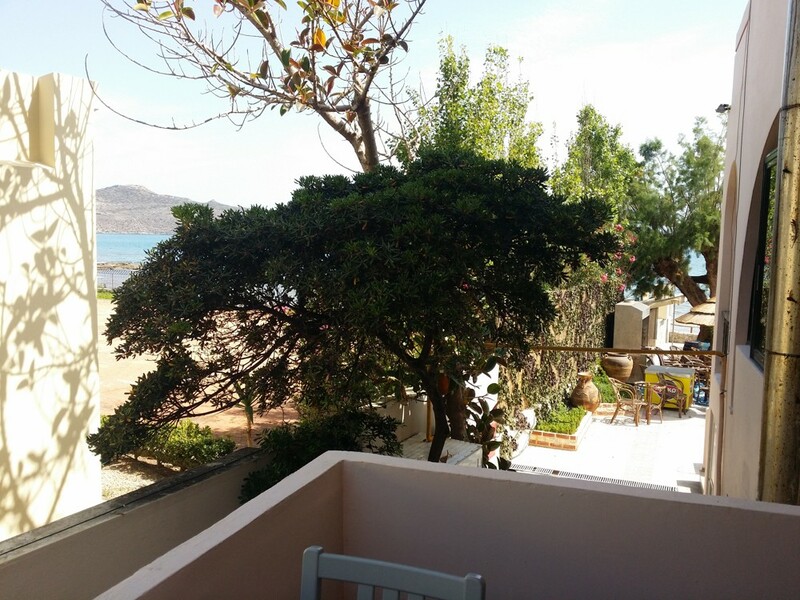 Lovely suite located on the first floor with private entrance from the beach side as well as from the atrium. 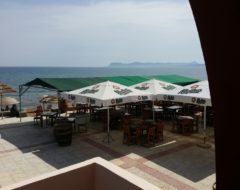 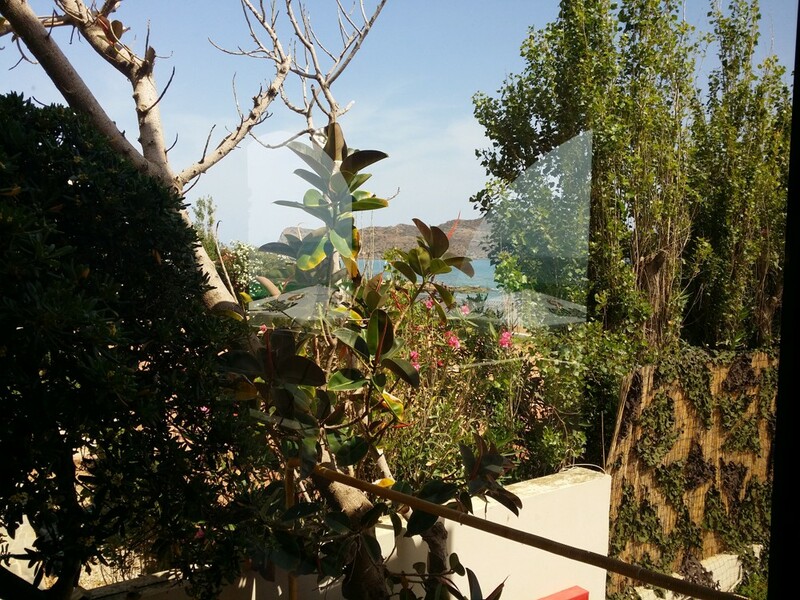 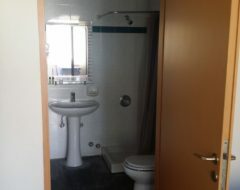 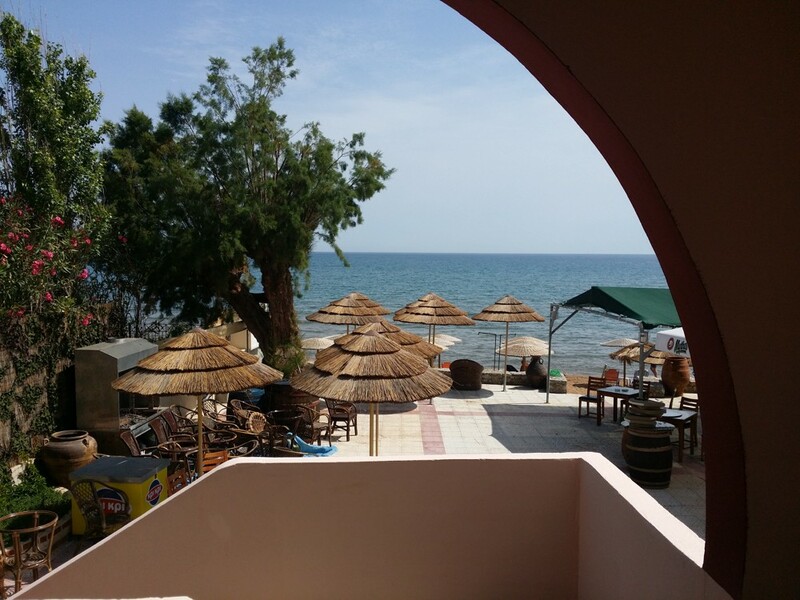 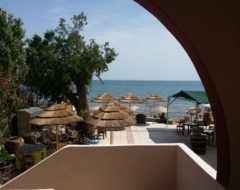 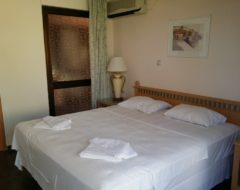 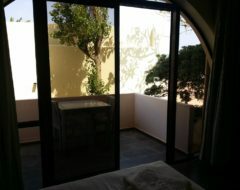 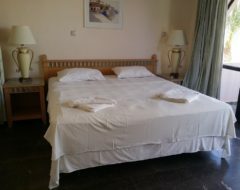 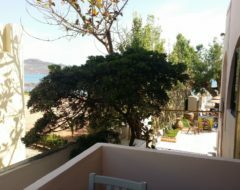 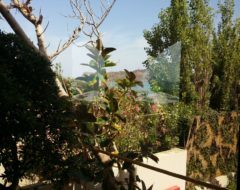 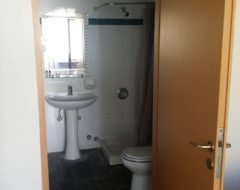 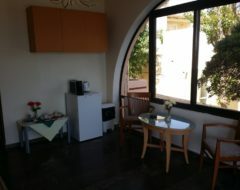 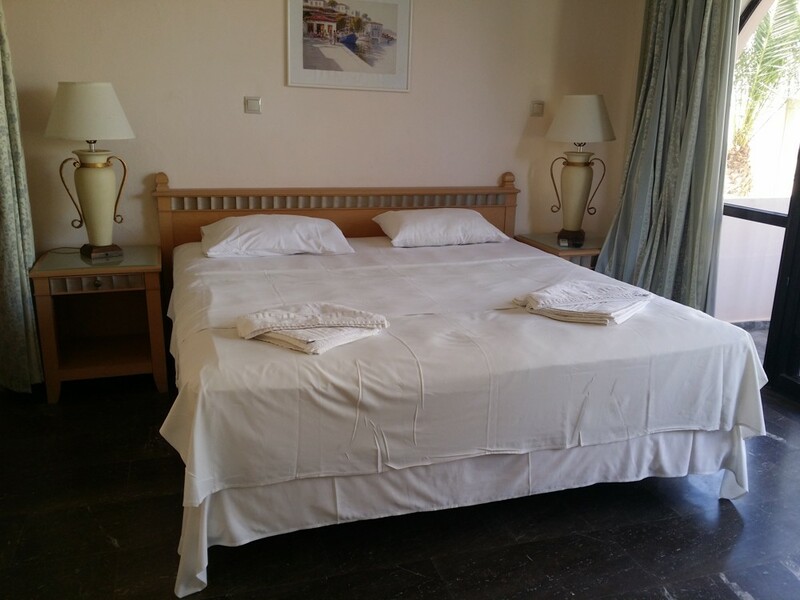 It has a fantastic panorama view over the sea and is equipped with a king size double bed and a shower in the bathroom. It has a separated living room with sea view. 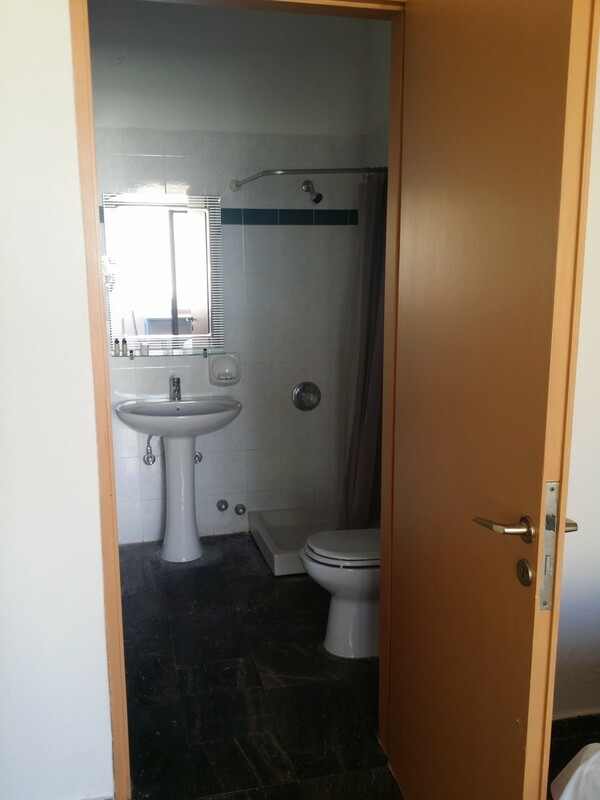 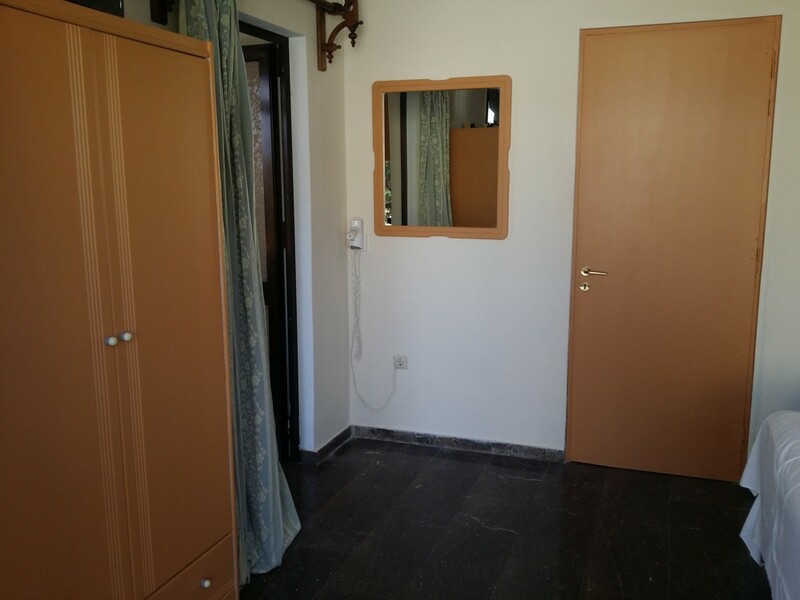 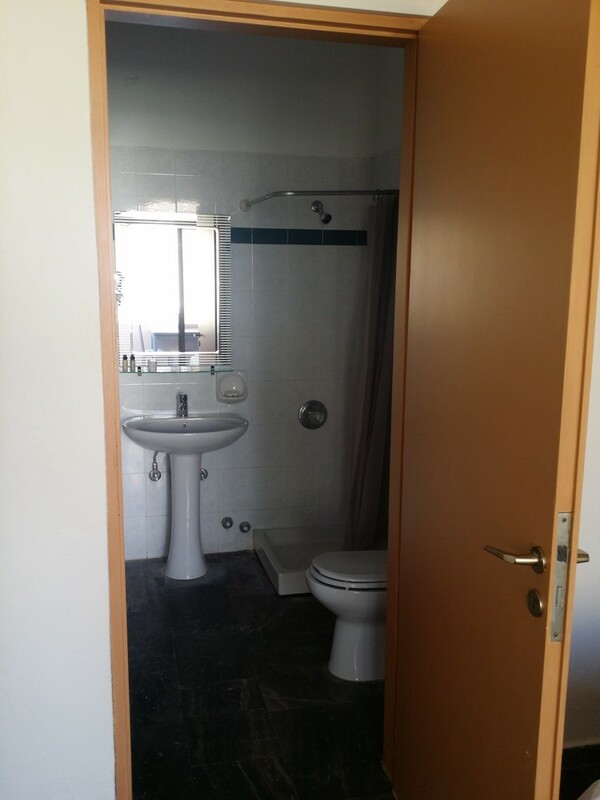 This room can be inside connected with 115 in order to have a family room with 2 separate bathrooms.